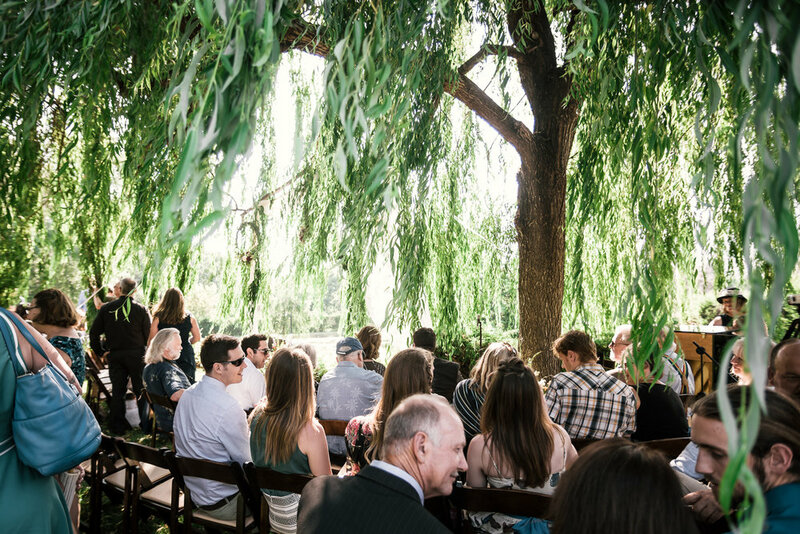 A nearly 150 year old ranch, complete with spring fed ponds, a century old apple orchard, and a massive willow tree. 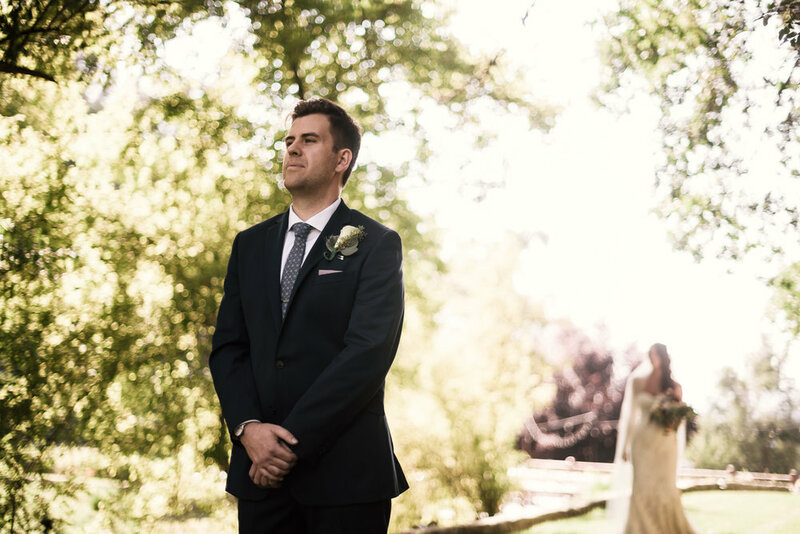 What more could a wedding photographer ask for from a venue? 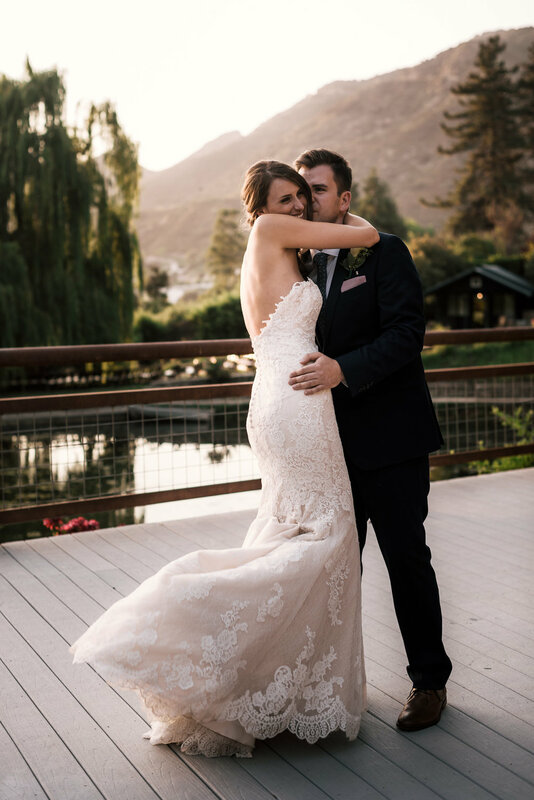 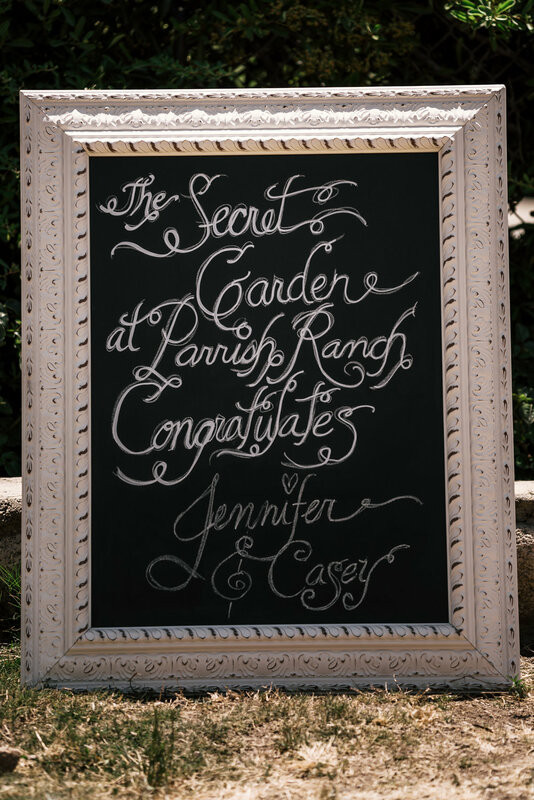 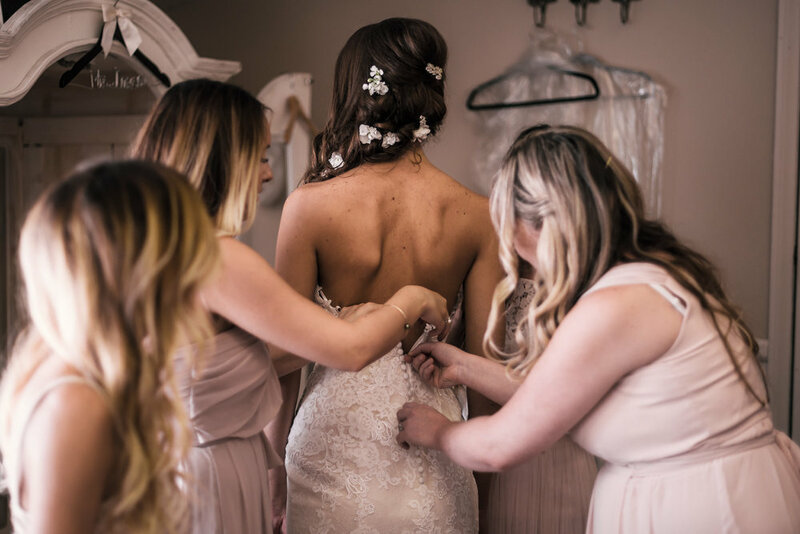 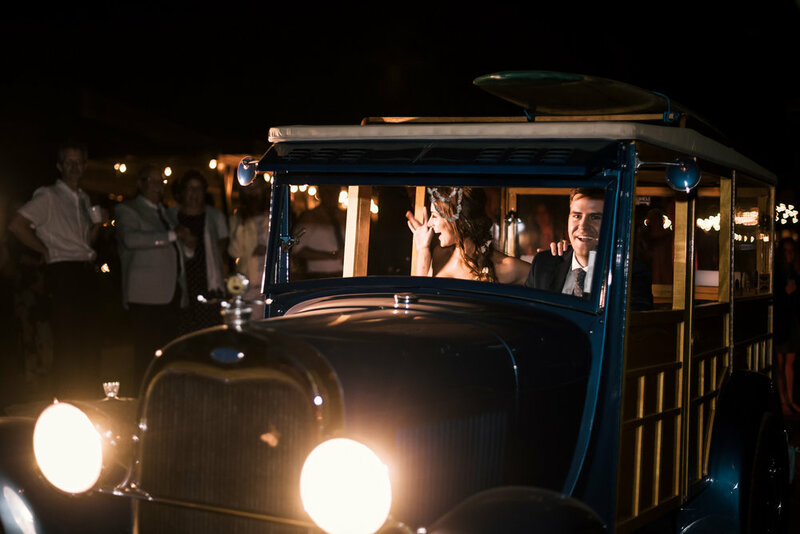 This romantic wedding between Jennifer and Casey took place in The Secret Garden at the Historic Parrish Ranch in Oak Glen, California. 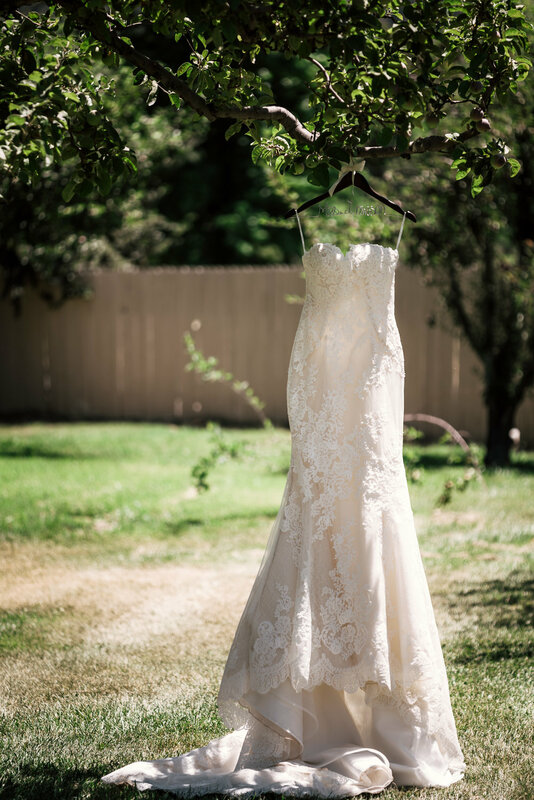 The blazing June sun beating down upon us, we were feeling rather refreshed as everywhere you looked, the grounds were a lush verdant green. 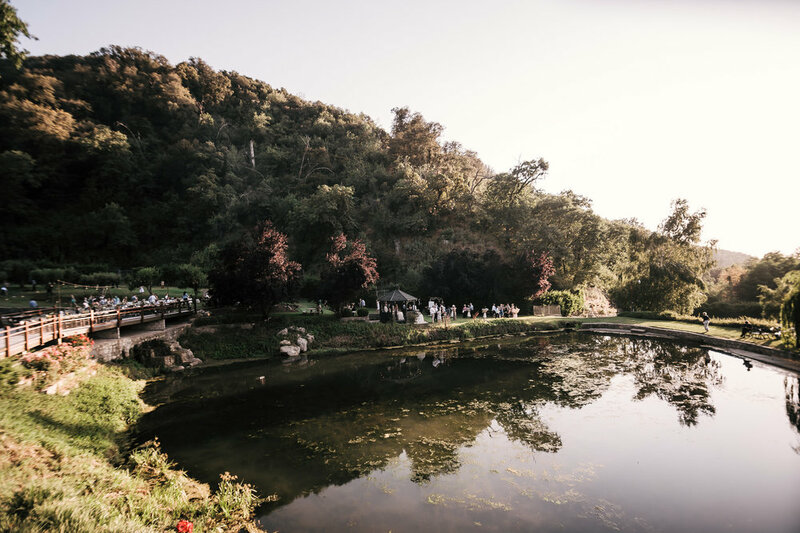 The Secret Garden is truly a hidden gem of a wedding venue in Oak Glen. 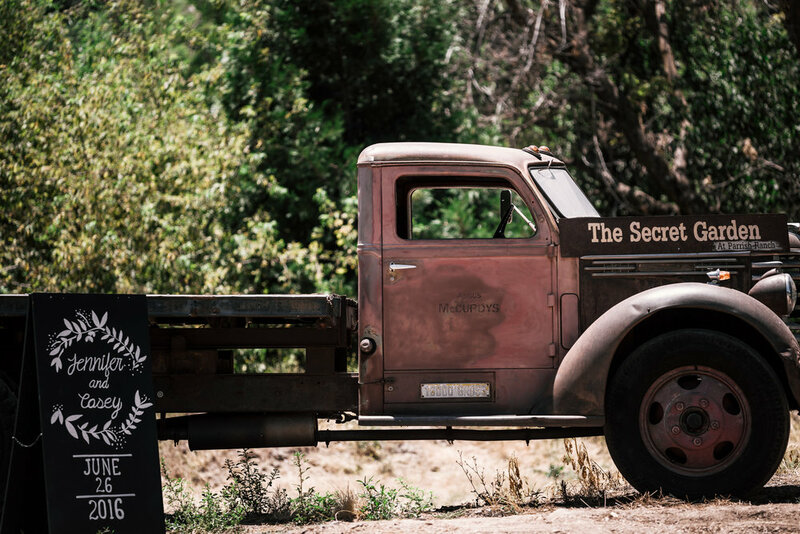 At just under two hours away from Los Angeles it the payoff for the short drive is well worth it. 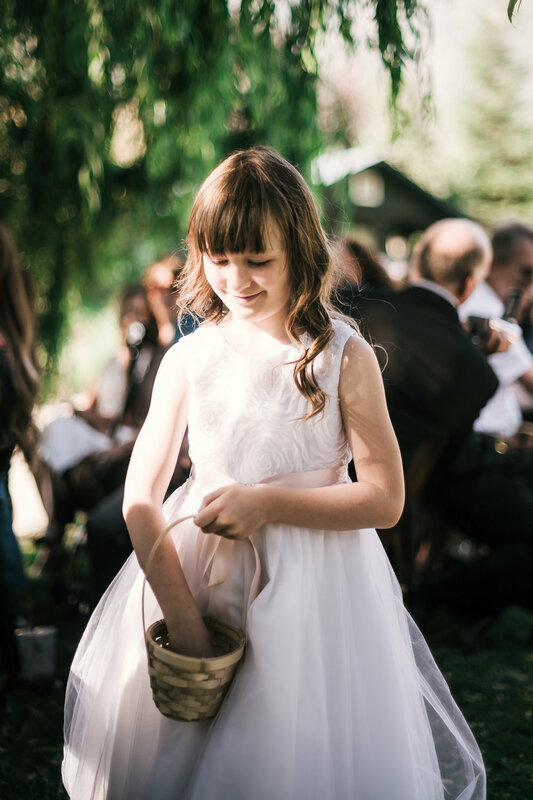 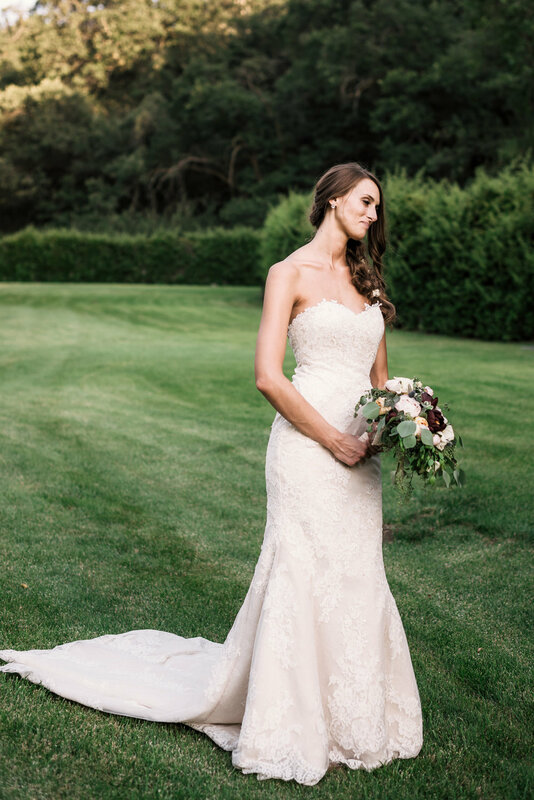 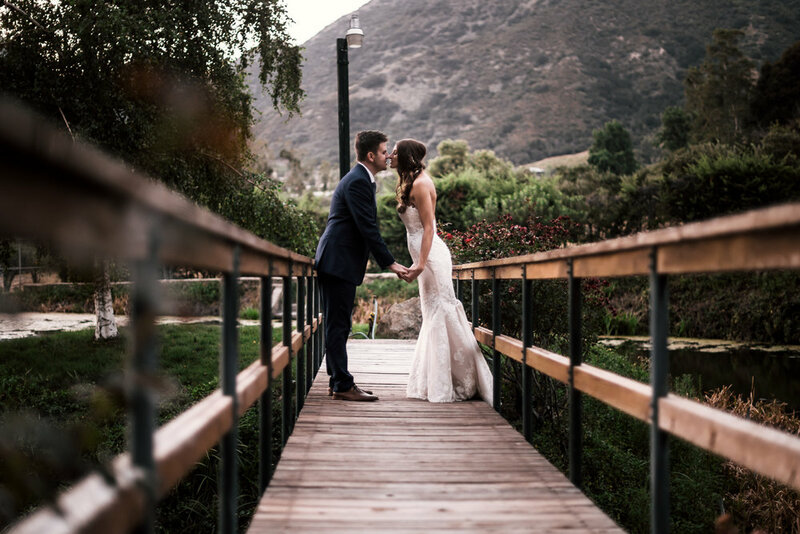 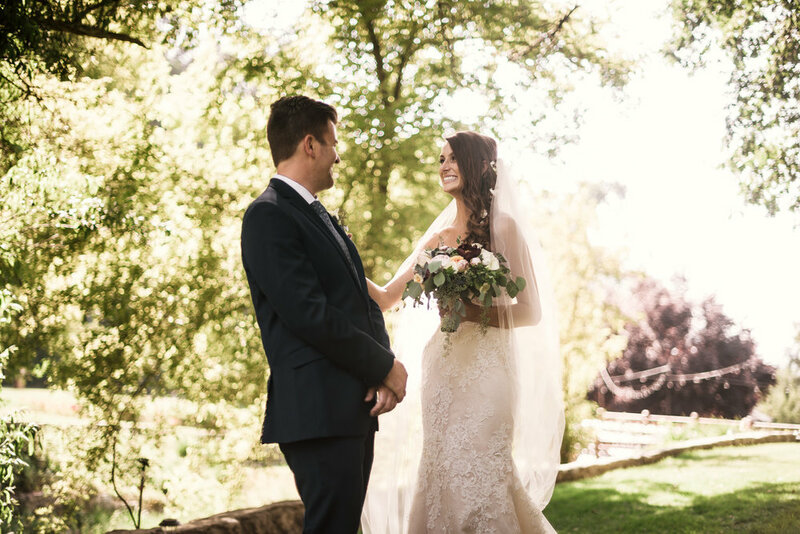 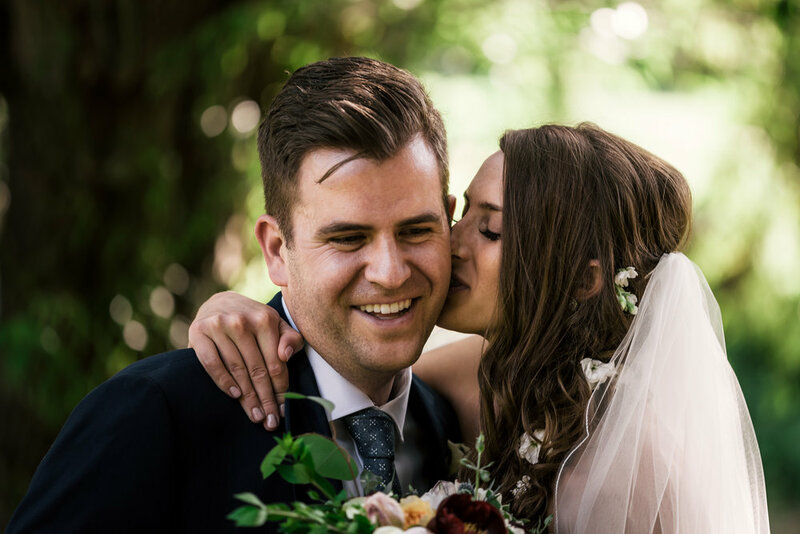 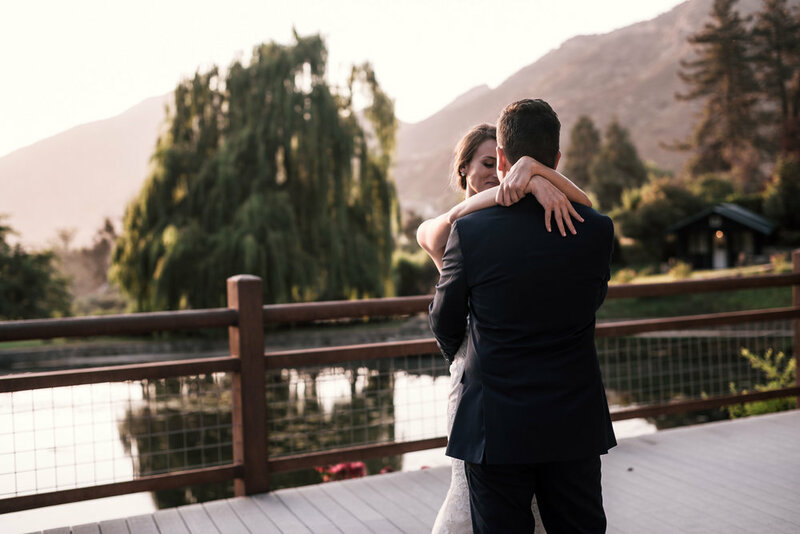 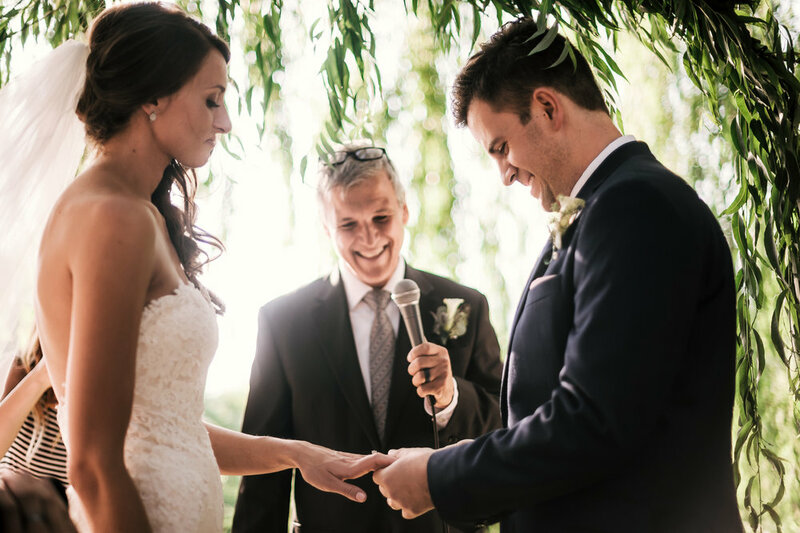 Jennifer and Casey's wedding ceremony took place under the sweeping arms of an ancient Willow tree that stood beside the tranquil waters of a large pond. 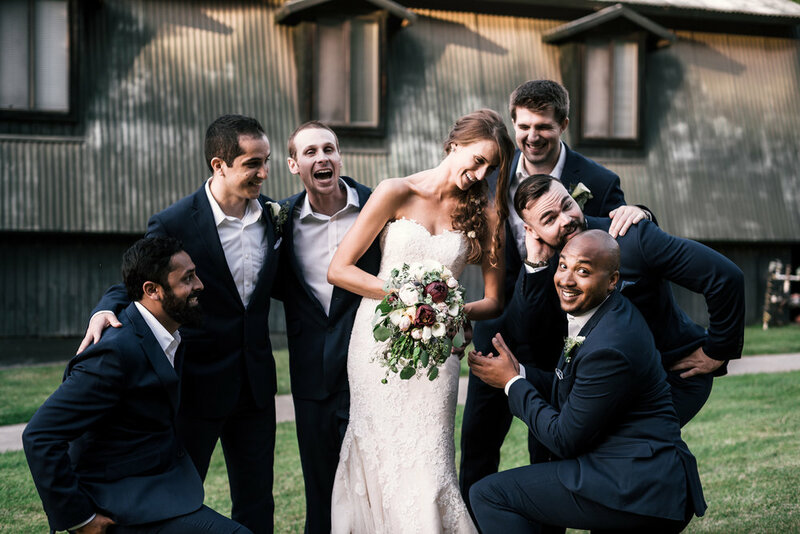 With all the guests gathered in the shade of the massive tree, free space was limited, but it made the ceremony all the more intimate. 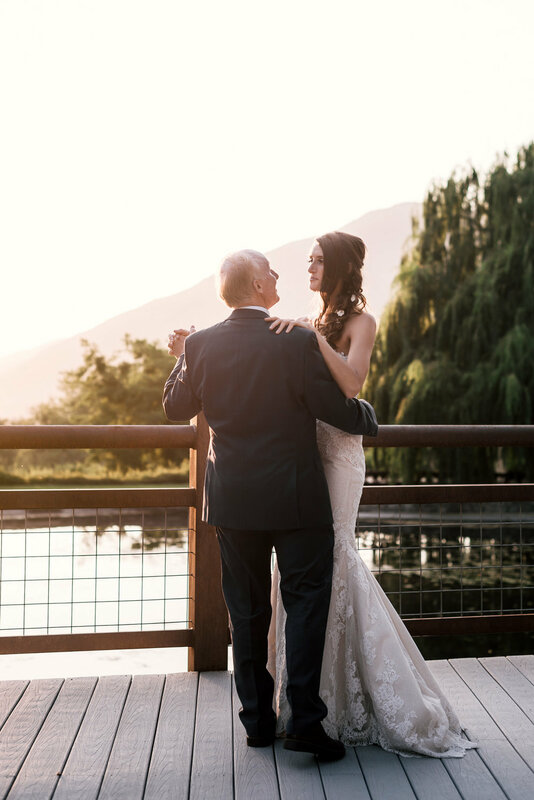 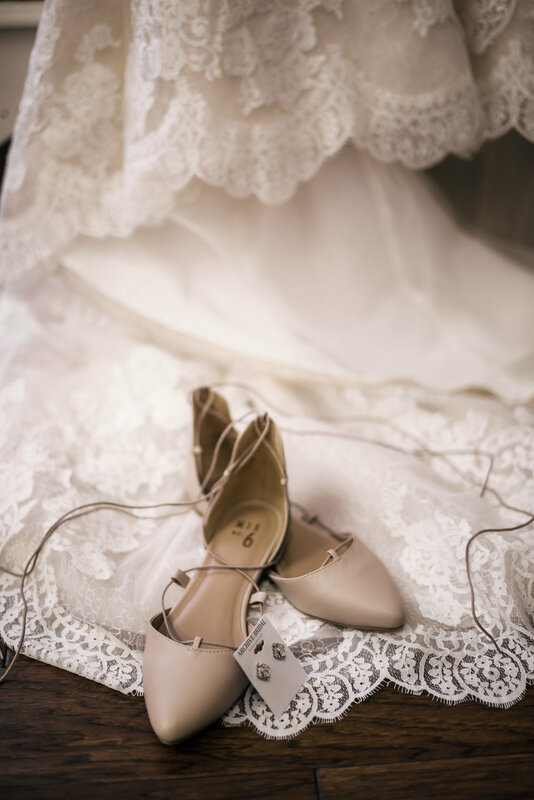 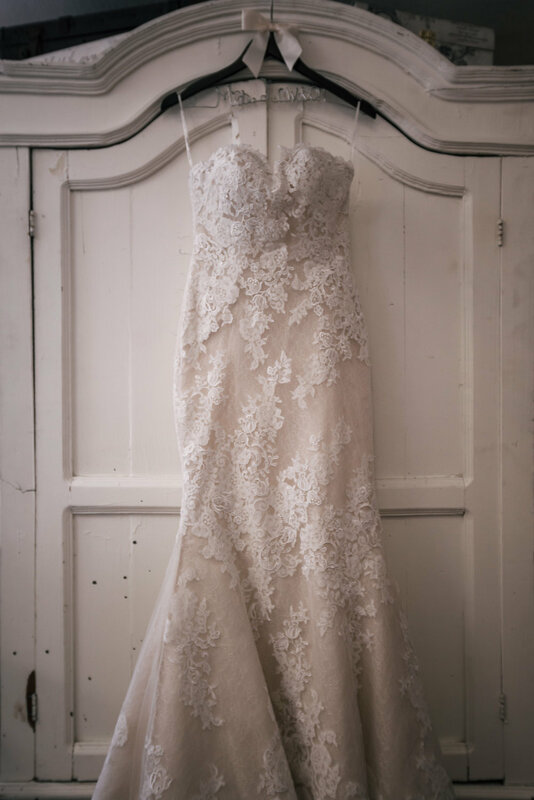 From the live violin and piano, to the couple's tender vows, the intimate setting allowed every guest to fully be a part of each and every romantic moment. 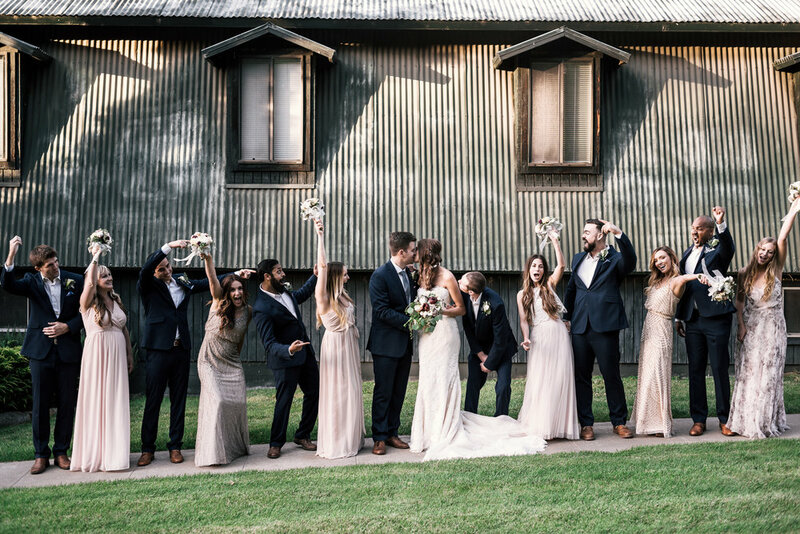 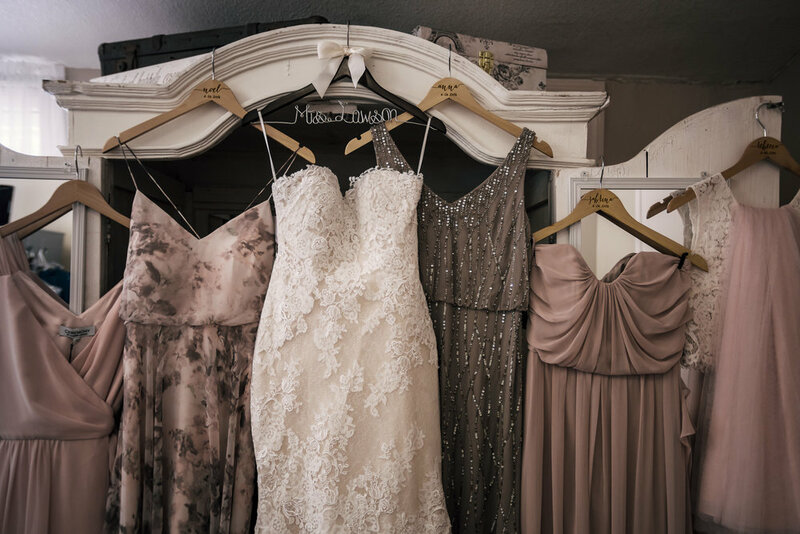 After the ceremony, live music, and beautiful, rustic decorations continued to delight. 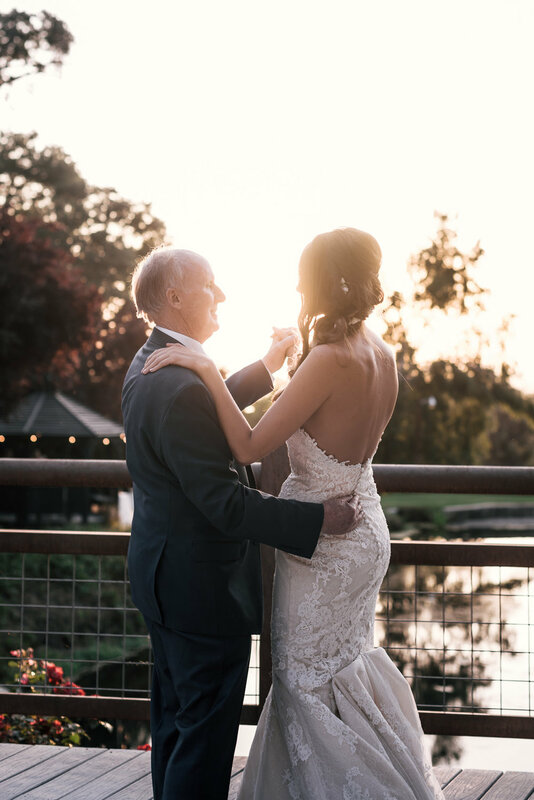 A short time latter, the setting sun and gorgeous vistas made the perfect backdrop for a romantic first dance. 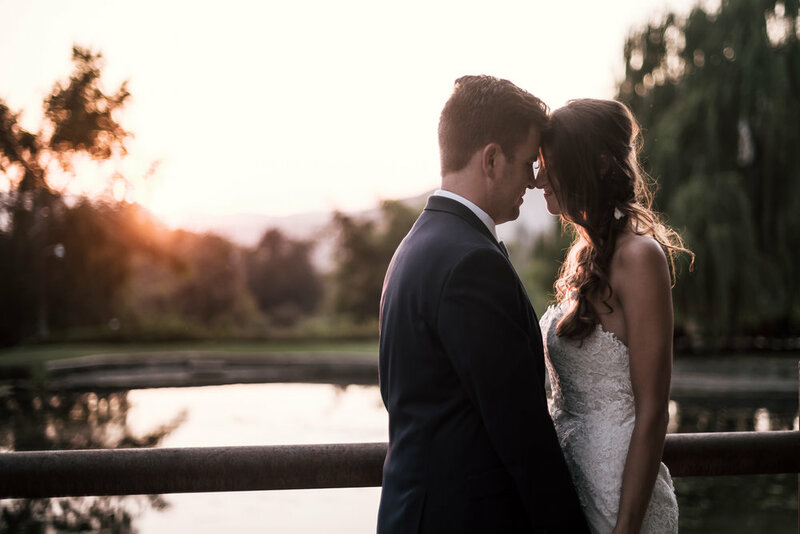 As night fell, a chorus of frogs emanated from the pond, the final brushstroke to complete this picturesque country wedding.